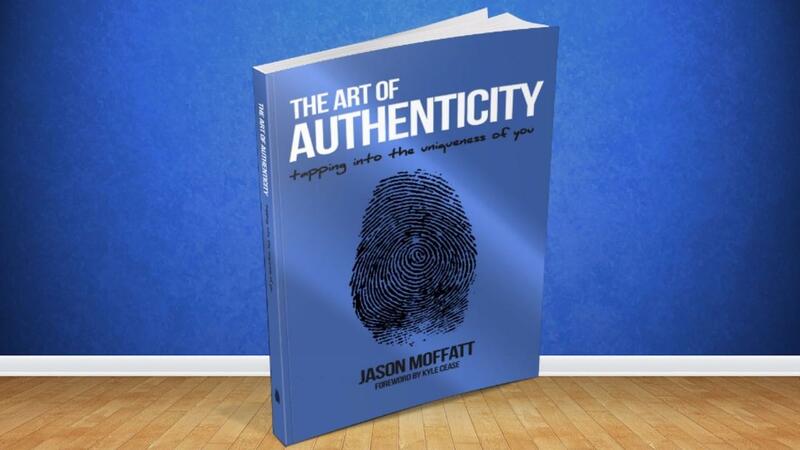 Jason Moffatt is a former private detective turned internet marketer who used his stealth stalking skills and deductive reasoning to pinpoint the easiest path to success online. while many marketers spend time and energy trying to grow their business with external tools and automated software, Jason believes there's another path to success. A path that lies within you. A combination of humor, personal growth and quick action, The Art Of Authenticity is a book that will open your eyes to a more honest way of running your business.